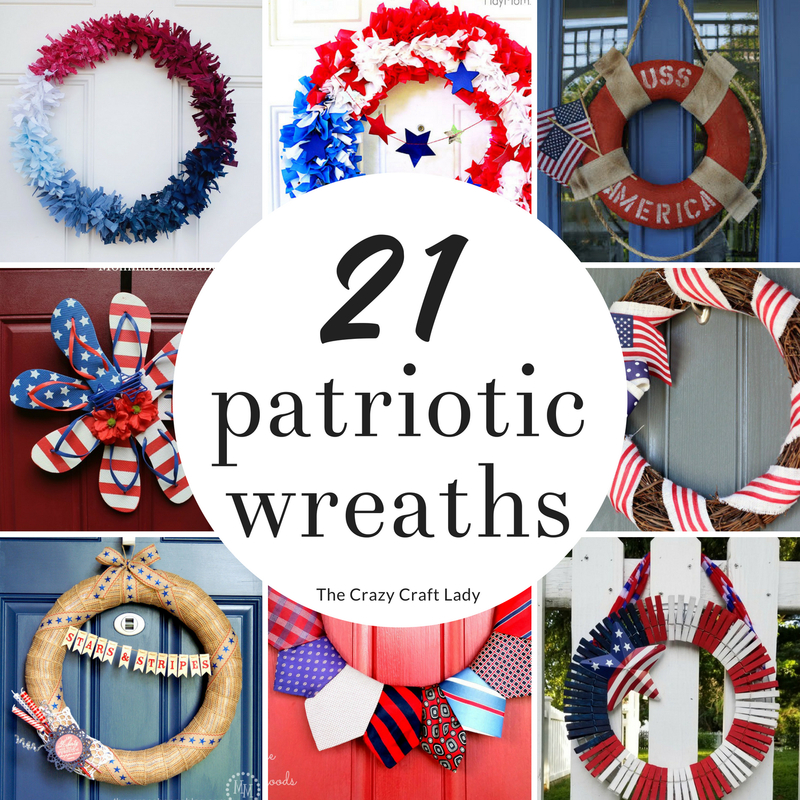 These 21 patriotic wreaths are perfect for summer crafting or making a quick DIY 4th of July decoration. 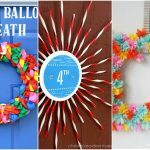 Make a red, white, and blue wreath for your front door or for a patriotic home decoration. 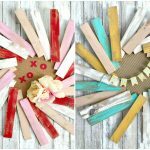 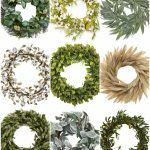 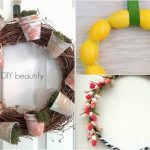 Related: Dollar Store Summer Wreaths – These gorgeous DIY wreaths were all made from supplies that you can find at your local dollar store! 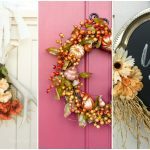 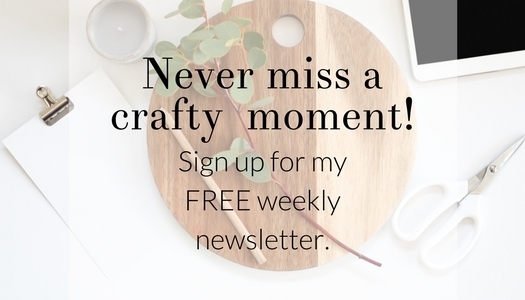 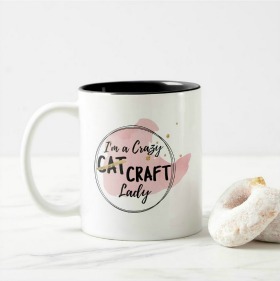 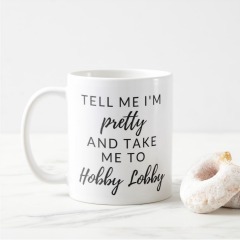 I love wreaths and love decorating with them. 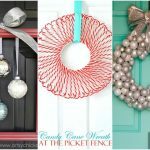 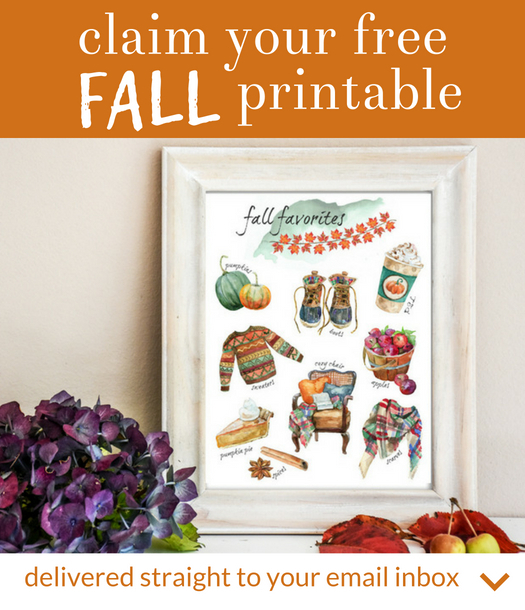 Wonderful ideas – they all look so beautiful I can’t even choose my favourite.